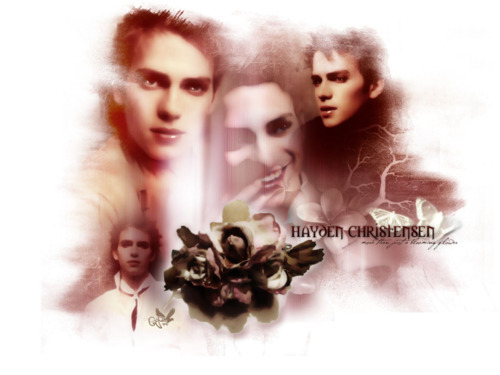 This Hayden Christensen fan art might contain strauß, korsage, sträußchen, sträusslein, blumenstrauß, posy, nasegay, and corsage. This is incredible! My compliments to the artist!